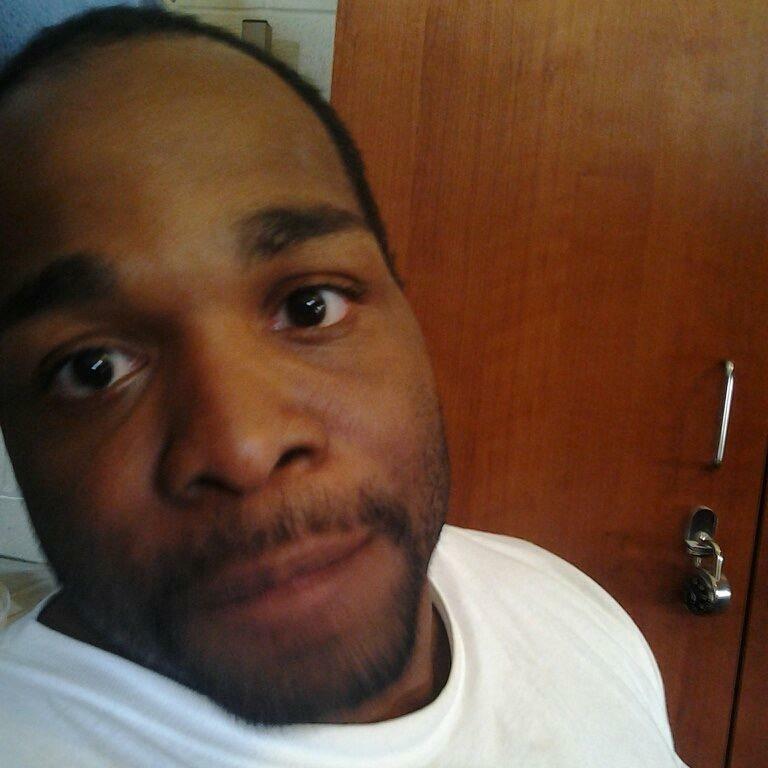 Do you have a better photo of Wajid? Lost to gun violence on November 22, 2014 in Cleveland, Ohio. 16 candles have been lit for Wajid. Light a candle for Wajid. 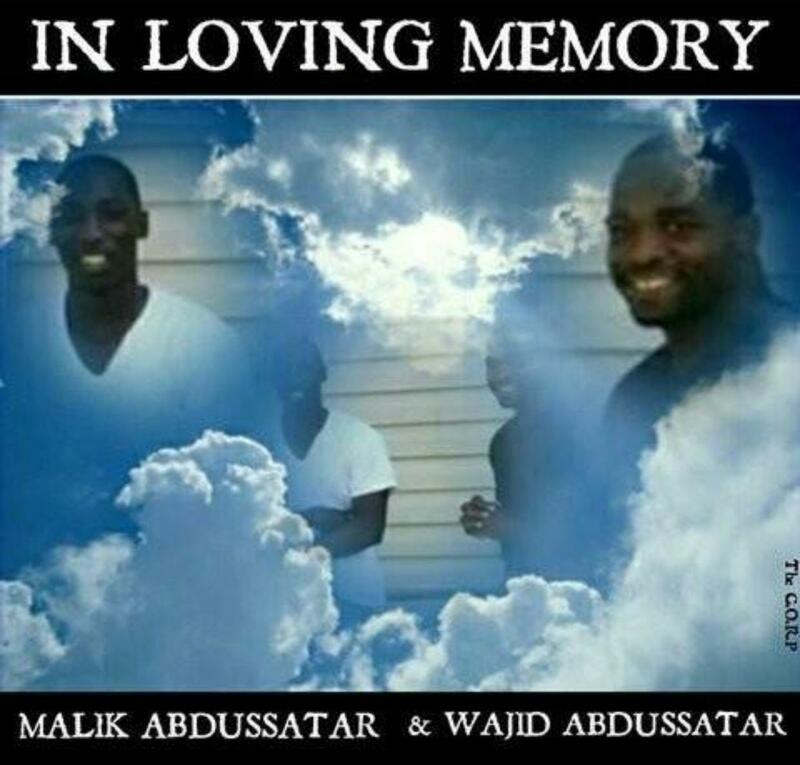 Ask your friends to light a candle or come back tomorrow to light another candle for Wajid.